The last thing we want in this day and age is complication. We have enough distractions and difficulties as it is, and when we just need to soak in the Word of God, we want it to be hassle-free. 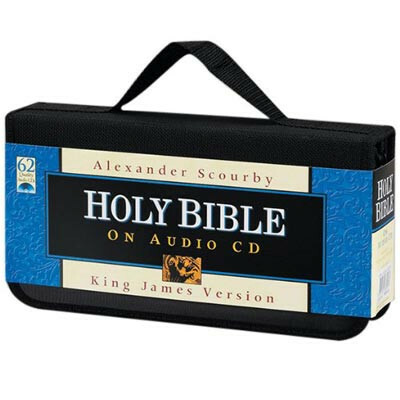 Fortunately, here at Audio Bible, we can supply you with a simple, easy way to get connected to scripture. 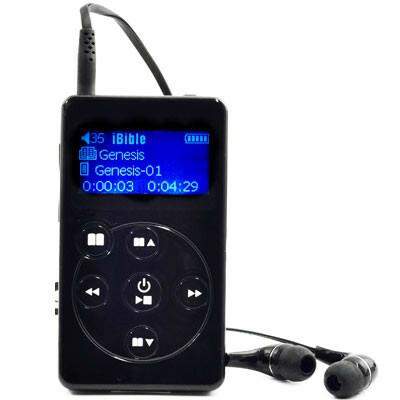 Listen to top-notch Bible narrations and set them up the way you want them, all on one device. If you can part with a little sum of money for the sake of a practical, durable, and portable ‘pastor’, you certainly won’t regret it.